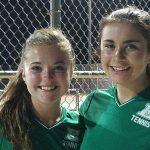 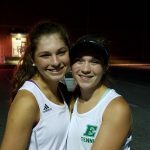 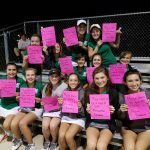 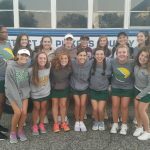 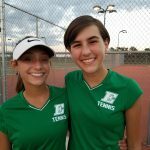 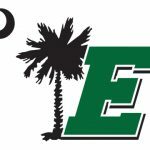 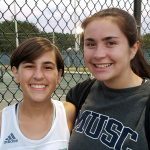 The Easley High School Girls Tennis Program ended another very successful season by falling in the first round of the SCHSL Playoffs to Region 3 opponent Spartanburg High School. 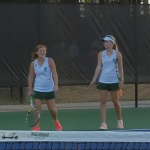 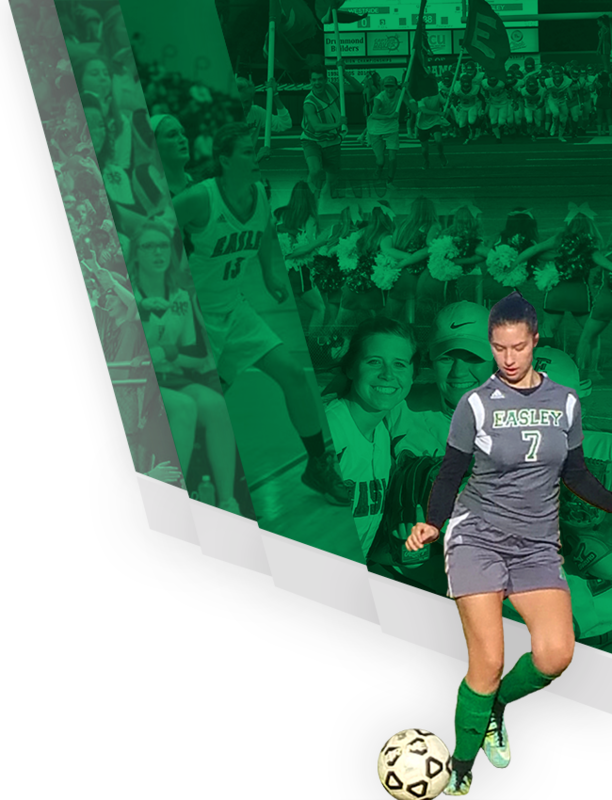 The Vikings outlasted the Lady Green Wave 6-1 in a very competitive match. 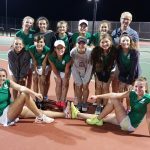 Congratulations on an outstanding season Ladies!